Pardon for the Headline, but it’s the truth. We all want more money. 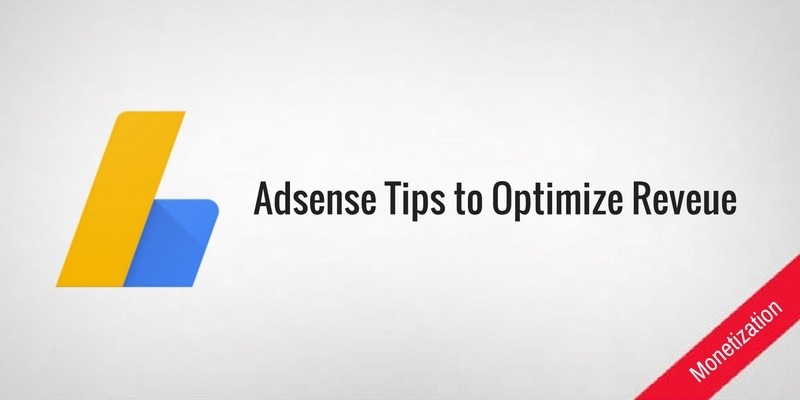 If you use Adsense as a primary method to make money on the internet then you need to make sure you have optimized your ads well enough to get maximum revenue from Adsense. Just remember, Not everything Google recommends will make you money. While the purpose of this post is different but I still want to tell about the optimization recommendations given by Google. 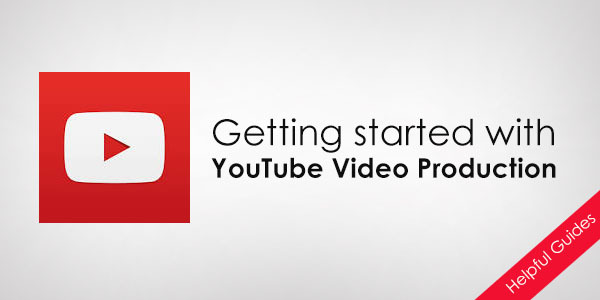 They are based on thousands of account and may not work particularly for you. For example: sometimes they say that Keeping an Ad slot as ‘Text & Image’ will generate more revenue than keeping a ‘Text’ or ‘Image’ block, as there will be more advertisers who will bid for the slot. While it is true that there will be more advertisers, it’s not the only metric that increases revenue from Google Adsense. If the CTR becomes low, you will lose revenue in place of making profits. Because no one will look at the text Ads where the Image Ad would work well or vice versa. 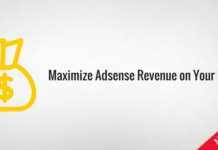 I have been using Adsense from last10 years, and while I am not the top earning publisher, I can still give you some tips to increase your revenue from Adsense. The improvement in your revenue will depend on the traffic you get. The more the traffic, the higher the improvement. CPC or Cost Per Click in plain English means the money you get for every click. If your current CPC is $0.10 and you are earning $100 a month, your earning will be double if the CPC is $0.20. The CPC is dependent on the Product or Service that is being advertised. An Ad about Cars or Insurance will pay more than Ads about Food or Fashion. 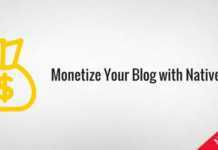 So, your blog niche will depend on how much CPC you will get for the Ads. Apart from choosing a lucrative niche, there is very little you can do about the CPC. Another step you can take for trying to increase the CPC is by blocking low paying ads on your website. Why does if matter? Google Adsense gives you the option to Categories and Particular Ads. You can use this to block low paying Ads and make room for the high paying ads. CTR or Click Through Rate is the number of clicks per 100 page views. Again, if you increase your CPC from 1% to 2%, you will see your revenues will get double. 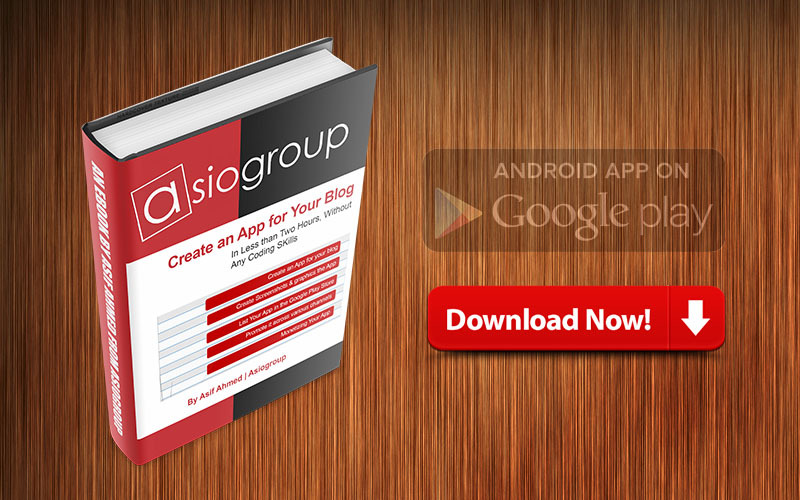 Unlike the CPC, you have more influence in increasing the CTR on your blog. 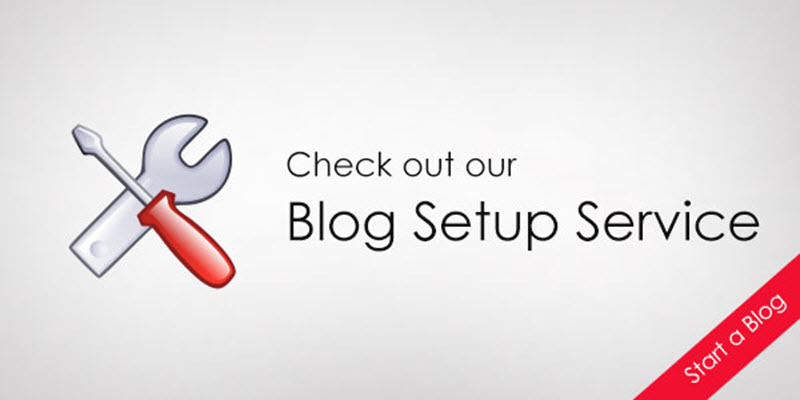 This depends on the design of your blog, color combinations used for the Ad Blocks and Placements of the Ads. There is an Ad Heat Map shared by Google Adsense blog which shows where the users are more likely to click on a website. If can be different for every website. So, you can place ads where you think they will get more exposure. If you look into the reports in Google Adsense, you will find a metric called AdViews, which is actually the percentage of web page impressions when the Ads were visible to the visitors. To make an ad count into the Ad view, the ads had to be in the active screen area for a few seconds (2 to 5 seconds). So, make sure you place the Ads in a way they get views, because, the more the Ad View, more chances you have to increase the CTR. If you manage to optimize your website to make it faster, you will notice the Ad Views increases too. People have this misconception of ‘More Ads means More Money’ but in reality, it’s just the opposite of it. In most cases, the user experience is affected more than the increase in the revenue. 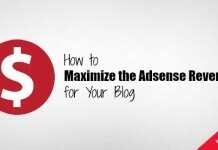 Google Adsense allows you to put only three Ad Slots on a single web page, in addition to it, you can place 3 text link ads and a maximum of 2 search bars. But in my experience, the Text Link Ads and Search Box does not perform well and simply clutters the web pages. So it will be better to stick with just three Ad Blocks. If the pages on your website are longer (articles containing 1000+ words) then you can use more ad slots. First, try using Text link ads (from Google Adsense) than Ads from any other ad network. The loading speed of a website also plays an important role in the revenue. IF your website is taking longer to load, people get frustrated and might even leave the website quickly. A fast loading website keeps the visitors on the page for longer and they are more likely to notice ads and even click on them. 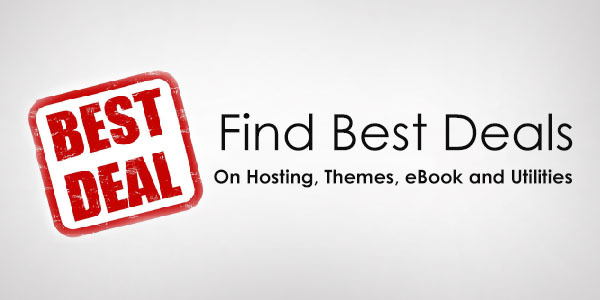 Here are few things you can try to optimize your website and make it a fast loading site. User experience is, again, something that keeps the visitors for longer on the page. Since most of the people are coming from Mobile Phones, a majority of your visitors will be viewing your site on screens that render pages with less than 500px in width, always keep that in mind and make sure your site looks readable on Mobile phones. Try keeping the font size of the headline less (somewhere between 20px-30px) also, make text size of the post content ( somewhere between 12px – 16px). If you use Jetpack, it offers a Mobile theme, simply enable it, or you can also use Mobile theme to show light pages to mobile users, this is pretty helpful when your desktop version is heavy with lots of functionalities. It all boils down to the intent of the visitors, and the Adsense works better with visitors that come from Search Engines as they are looking for some information. They put something in Google, find your site and land on it to read the information, they then find a relevant Ad (Google Adsense has a lot of advertisers so the relevancy is very high) click on it and go to the advertiser’s landing page, You earn revenue for sending that visitor to the Advertiser. Now, when people visitor from Social Media channels like Facebook and Twitter, they are not looking for some information. The information just happens to show up in their timeline, and they just click on your link, land on your site and read it. The chances of them clicking on an ad are very less, that’s why the CTR of Social Media traffic is less. And you should be working on creating content that gets searched instead of creating content for casual consumption. 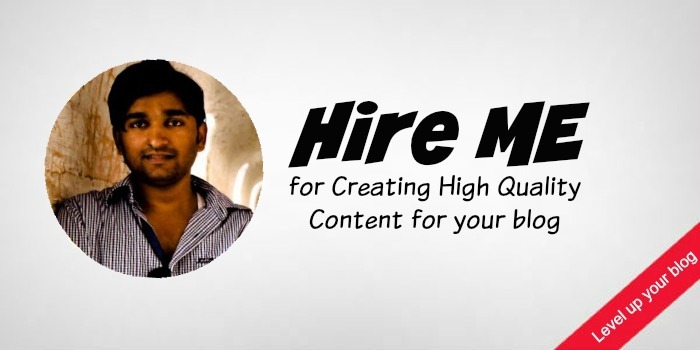 Continuing the previous point of creating content for search engines, you need to create quality content, which means, if you are writing to provide an information on a particular topic, try making the best article on the topic. Spend time in breaking the article into pieces that answer several questions about the topic. Cover everything you can, make it the only piece of information your visitor would be reading. 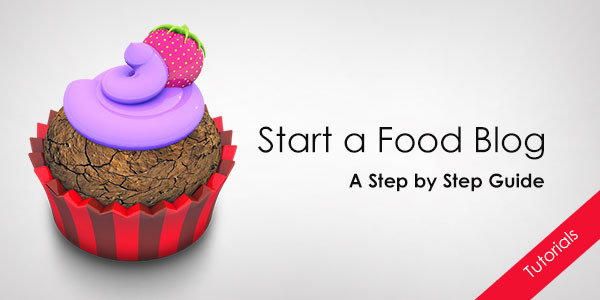 I hope I’ve covered everything you can do to generate more revenue from your website. 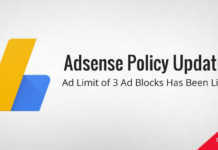 If Adsense if your primary source and you have been using it for a long time without getting any success then it is the time you experiment with other sources as well, because, Ad-Blockers are stealing the Ad-Revenue from publishers and they are increasing in numbers year over year. Read about this here if you are not sure what I am talking about. 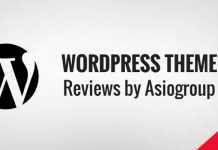 This is an awesome blog and all article related to Adsense is awesome these all article very helps full new blogger like me.Soo Thank You, Soo Much Sir For Sharing this Information About Adsense.